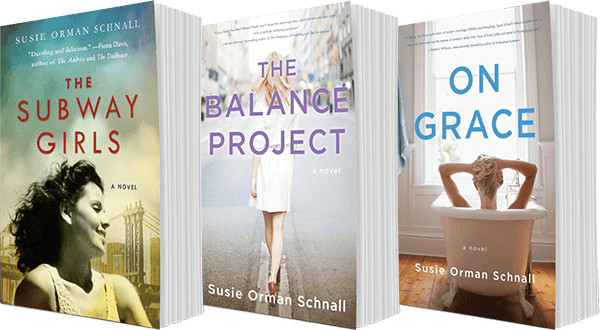 I was the Director of Education and Community Programs for The Goodman Theatre in Chicago when I began my writing career, and I wrote and published my first four novels while working at that job. But I knew I would never know what I could be as a writer unless I did it full time, and I was finding that between a high-pressure 60+ hour a week job, and writing a book a year, I was living a very unbalanced and unhealthy life. Things like exercise, relationships, and healthy eating all went by the wayside. So I made a very painful decision to leave a secure job I truly loved with people I adored and respected and who felt like family, for the wild unknown and unstable world of full-time freelance writing. The financial end of things was very difficult. I went over two years with no health insurance, and sometimes wondered if I had made a mistake, but my writing got better, and my life got much richer. I had quality time to devote to friends and family, I got back on track with my health, and I ended up meeting and marrying the love of my life. It was ultimately the best possible thing I could have done. I think you have to decide what it “all” is for you. For me? Having it “all” meant work that is meaningful and personally rewarding and what I most want to be doing, time and energy for my family and friends, and a loving relationship with an equal partner. So I do have it all, as I define it. I am also child-free by choice, and I certainly believe that not having children makes it much easier for me to have it all. If “all” for you includes kids, that obviously changes the game, and for me, I think it means you also need to decide what “all” looks like for you and your family. If I believed that “all” needed to include enormous wealth or fame or my books becoming bestsellers or movies, then I would be setting myself up for failure and misery. But my “all” just means being able to write and publish the books I want to write, and that they find enough audience that it keeps me moving ahead. I drive a 10-year-old car, but it gets me where I need to go, and I hope it does for many more years! I only think having it all is overrated or unrealistic when the “all” someone envisions is in and of itself overrated or unrealistic. I struggle with having an active lifestyle. I’m just not a naturally active girl. I was always a hunker-down-and-read-a-book kid and not a go-out-and-play kid, and my favorite pursuits continue to be of the indoor variety. I want so much to want to walk instead of drive, or to plan the vacations with hiking lovely vistas, but it just isn’t naturally in me. I’m the one who gets annoyed when I get a bad parking space in the lot at the gym forcing me to walk a long way to get to my exercise! So getting to the gym to see my trainer, choosing the physical activity, that is always a battle for me. I’m working on it, but it is never easy, and I have good days and bad. I’m getting better at two important things: one physical, one psychological. Physically, I’ve made a strong commitment to eating healthy, cooking smarter, I’ve cut caffeine and artificial sweetener out of my diet, and am avoiding processed foods wherever I can. As a Type 2 diabetic, maintaining a healthier weight and being careful about my diet is crucial to having a long healthy life, so I have been pushing through my old habits and I feel much better. Psychologically, as I’ve gotten older, I am getting better at saying no, unapologetically. I used to end up committing to social engagements that I really had no interest in, out of a strange sense of obligation to others, and often found that it was sucking up time I really wanted and needed for myself. I realized that no one is expected to do every single thing that they are invited to, to go to every party or gathering, to join every fundraiser or gala, to attend every wedding or birthday for people on the fringes of your social circle. I’ve gotten really good at saying “I’m sorry, I have another engagement,” and not feeling guilty if that other engagement is dinner and couch time with my husband or a rare quiet afternoon with a book and napping. From a mentor/co-worker? “Give as much positive energy to the pursuits you have outside of work as you do to work, and you will never look at your life with regret. You might not be able to balance every day or even every week, but you should be able to balance every month, so keep a clear eye on your calendar and make sure that you don’t let a month go by where the pendulum swings too far in one direction.” I love this, because it allows for the unpredictability of life to happen without setting you up for failure. Sometimes you have to go on a business trip for a week, so that week is all business. But it means when you get home, you need to make sure that the following week includes quality time with your partner or spouse, or dinner plans with non-work friends. It isn’t about making sure that every day has equality, but your months should balance out, and if they don’t, you should address it. From your grandmother? “You are going to spend 80% of your life working and sleeping, so buy a really good bed and get a job that you love.” I have always done both! From your spouse? “Marriages don’t work best when things are 50/50, they work best when things are 100/100.” I love this sentiment in every possible way. It means you don’t think about a romantic partner “completing” you, as if you are only half of something until you find them, but it is about two whole people making something that is even greater than the sum of its parts. And it works for all aspects of making a life together. If you think all the time about fulfilling “your half” of things, you end up quantifying everything. But if you think of everything as completely your responsibility, then you can figure out who is best at what, and make sure that everything is managed to everyone’s strengths, and you never think of something as “not my job.” There is a huge disparity between what I earn and what my husband earns, but we both put an equal percentage of what we earn into our life together, and by thinking about it as percentages and not numbers, we know we are equal. Anytime romantic partners start keeping score, things go south pretty quick. That I’m doing it right. Keeping the receipts and bills organized for tax time. Frankly, I have my dream job already, so this seems greedy, but if I had to choose, I would have loved to have had Nora Ephron’s job… she got to do the books and the movies and the plays and still cook for her friends and family. And she got to work with her sister, and my sister is my best friend, so that would be the one! Way too many to name so here are my go-to authors: Shakespeare, Colette, Oscar Wilde, Jane Austen, MFK Fisher, Anne LaMott, Jen Lancaster, Nick Hornby, Stephen King, Elinor Lipman, Lorrie Moore, Marion Zimmer Bradley, and Laurie Notaro. And the Dark Sacred Night by Julia Glass. Website? Ebay, Craigslist, 1stDibs, Viyet. 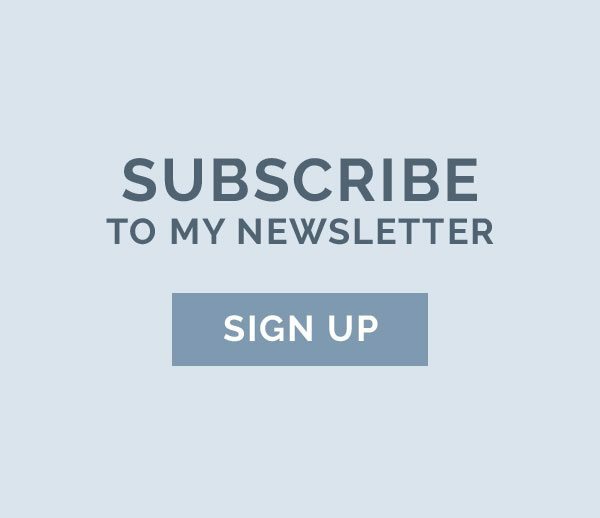 Email, food and design blogs. I think I: fully appreciate the blessings of the life I have and remember to be grateful. I wish I: had a better tennis serve. You know, without having to practice. 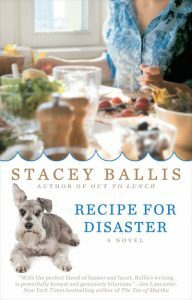 Stacey Ballis is the author of eight foodie novels: INAPPROPRIATE MEN, SLEEPING OVER, ROOM FOR IMPROVEMENT, THE SPINSTER SISTERS, GOOD ENOUGH TO EAT, OFF THE MENU, OUT TO LUNCH and RECIPE FOR DISASTER, and two cookbooks, BIG DELICIOUS LIFE and the upcoming COOKING FOR YOU: WELLNESS IN THE KITCHEN. She is a contributing author to three nonfiction anthologies: GIRLS WHO LIKE BOYS WHO LIKE BOYS, EVERYTHING I NEEDED TO KNOW ABOUT BEING A GIRL I LEARNED FROM JUDY BLUME, and LIVING JEWISHLY. 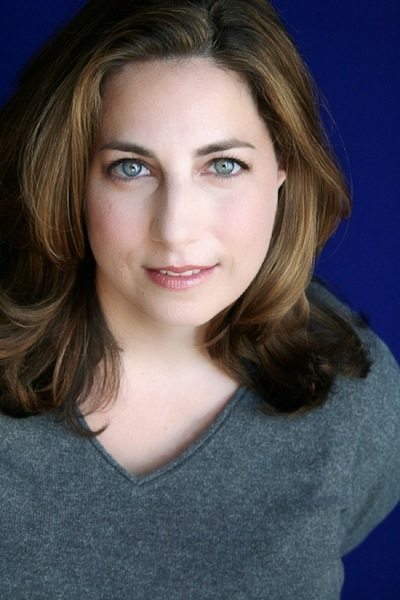 Stacey is currently at work on two new works of full-length fiction for Berkley/Penguin Random House. She was an educator for over 15 years in Chicago including teaching high school English in the Chicago Public Schools and serving as Director of Education and Community Programs for Goodman Theatre for seven seasons before pursuing a full-time career in writing and consulting.